"Fight the signs of aging"
With a cosmetic line result of research in our laboratories. 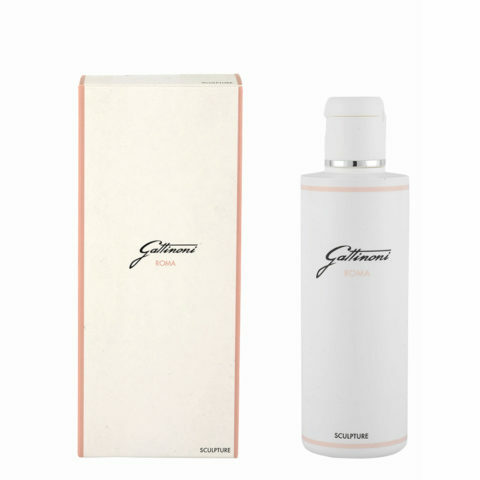 Gattinoni developed a complete range of products to fight the signs of aging and make your skin young and healthy. Gattinoni Roma offers you a line of products to slow down the skin aging packaged in special “Purple Glass” jars. The Purple Glass is a natural filter because it is the only material that blocks the full spectrum of visible light (maintaining unchanged the product for a long time). Even the ancient Egyptians knew its protective capacity and used it to keep ointments and precious medicines.